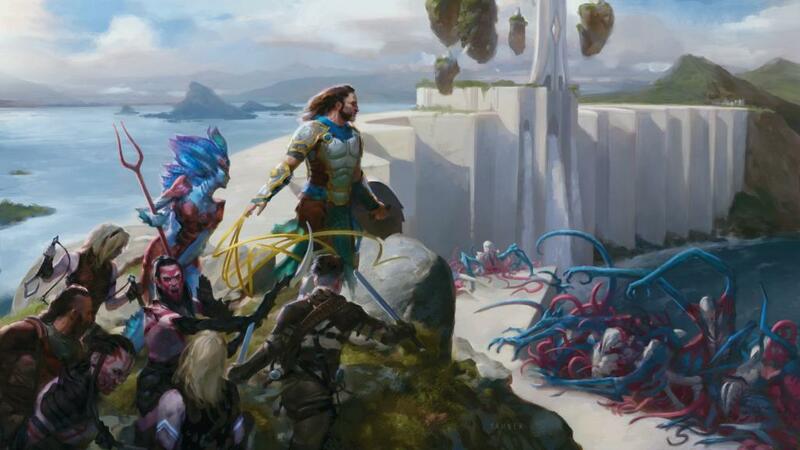 Get ready to free Zendikar from the Eldrazi with a new database update now available. This update will add all the cards from Battle for Zendikar to every user of Reliquary. Please note that as mentioned in a previous post, this update will also make cards that are cycling out of Standard unsearchable for anyone who hasn’t unlocked additional cards via In-App Purchase. To help with this, the “Unlock Complete Database” purchase is on sale for 25% off up until Battle for Zendikar becomes fully legal for sanctioned tournaments (10/2/2015). In addition to adding Battle for Zendikar, this update also adds the Zendikar Expedition lands to Reliquary. If you’re lucky enough to open one of these awesome cards, know that Reliquary will be there to support you. Good luck this weekend at any prerelease events you may attend, and brew some awesome decks!